Google’s latest iteration of Android has been released as a developer preview for a while now. 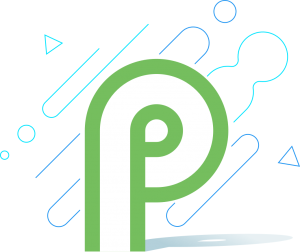 As of now, it’s being called Android P. We don’t have a name for P yet (my bet is on peppermint though). Many devices got this beta firmware available to them. This is the first time Google cooked up a plan such as this. It’s a part of “Project Treble” that includes companies like Sony, One Plus, and Motorola. Previously, it was only for the nexuses and pixels. So, what makes “Project Treble” an exciting prospect for these franchises? Well, this time around Google and the franchises involved are finally doing things right. Android has always suffered the lack of support for latest firmware on wide range of devices because of implementation, different SoCs and other issues. This is a massive stride forward for android and Google towards the right direction. Where Does Sony Fit into the Puzzle? Speaking of improvement, Sony has certainly learned their lessons. The infamous makers of Xperia phones have also released beta 2 for Android P within a week of Google’s official release. Let’s face it, Sony has never been good with software updates. If you’re an Xperia enthusiast like me, you’d already know. Before this initiative took shape, users like us had to wait for months just to get a security patch. Let’s not get into newer versions of the updates. Even if they released a new version, it was way too buggy and under optimized (oh!! the agony). Believe it or not, I left my Xperia phone just because how slow it was slow with updates. But, now there seems to glimpse of hope left (brace yourself, cool stuff is coming to Xperia devices). Why is Sony right to tag along with Google to bring developer preview for Xperia phones? Sony Xperia Z2 coming with Android P Beta! In this era of phones with thin bezels and notches, Sony is kinda lagging behind with theirs having top and bottom chins. It’s not like they have used the extra space at the top and bottom properly either. Meanwhile, Sony is yet to release a phone with little to no bezels. So, how can they thrive in this tough market without shiny design and cool biometrics? The answer to that is SOFTWARE. With Sony partnering with Google and releasing new software updates, I believe they can still regain their former glory. If you can’t embrace the change, you better come up with a better solution. I guess what Sony is trying to prove is that you can still compete in this market with great build quality and software update. I’ve been running the Android P beta 2 on my XZ2 for about a week now. I must say, the guys at Sony have shown remarkable improvements when it comes to tuning the OS. It’s still a bit buggy Sure. But that’s to be expected with a Beta version. So, what’s new with the hyped OS? Vertical swipe takes us to the app switcher. We can drag the home bar to switch between apps. Quick horizontal swipes switch between two most recent apps. Longer vertical swipe from any app to get to the app drawer. Sony has redesigned the notification tray to have more of a rounded look to it. The icon colors have also been changed. This update gives a more rounded look to the entire notification tray. This does give it a modern essence to the product. Many people like it, others don’t. I personally do. The Android community has been begging for this for years now. Finally, it’s here. FINALLY!! (In Dwayne Johnson’s voice). With this, we can be more precise as far as volume adjustment is concerned. The volume slider has also been moved to the right of the screen for better-onehanded use. It’s now a vertical bar rather than a horizontal one. Settings app has more colorful icons now and things are better organized now. Different options are now available. Things make better sense now. Surprisingly enough, this beta OS does run smoothly on my phone. The previous version was a bit jagged. Seems like there has been some “Under the Hood” improvements as well. Kudos to Sony and Google. You can now copy and paste text right from the app switcher. Just give a long press on the section you wish to copy and a context menu will appear with copy/paste option. This saves us a ton of click/tap and time. I’m pretty sure Google plans to improve certain aspects of this features. The sad part is, I’m pretty sure it’ll be exclusive to Pixel phones. As of now anyway. Application shortcuts have been improved. Pure vanilla android (I do miss the Sony apps and features though). Camera shutter speed is a little faster than Oreo. You can’t turn off the gesture-based control. You can’t install the pixel launcher. Camera app is kinda broken. Wi-Fi tethering might cause your device to behave weirdly. 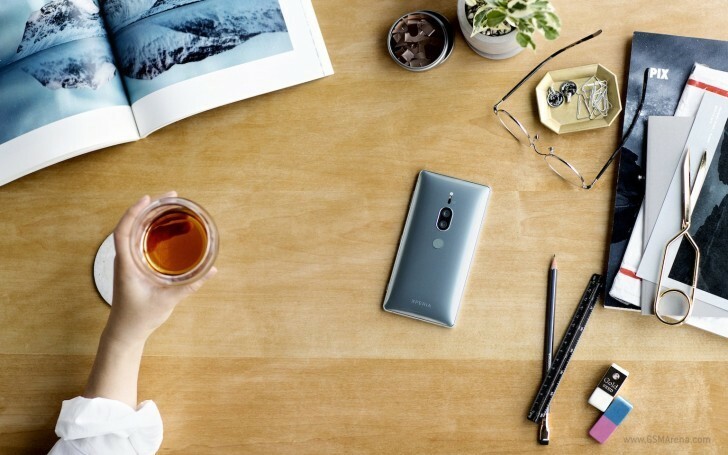 Well if XZ2 is your only daily driver, then don’t. There are lots of bugs as mentioned above. Also, if you love the Sony exclusive features like 960fps video recording and their apps (which I proudly consider as bloatware) this is not for you. On the contrary, if XZ2 is your testing device and you’d like to have a go with Android P, then go ahead. Testing new software is really fun. Just keep in mind that thing might crash randomly. This is a developer preview after all. We can’t hate them for that, right? Surely, they will fix things with new patches and updates. What are your thoughts? Do you like beta testing yourselves? Have you already installed the beta firmware? Are you excited about project treble? Feel free to let me know your thoughts in the comment section below.